Have you heard of the changes going on over at T-Mobile? It became the first of the major U.S. mobile carriers to ditch contracts altogether in lieu of a more open-ended approach. It also invited would-be customers to bring their own devices and opened up its network to any compatible smartphone. 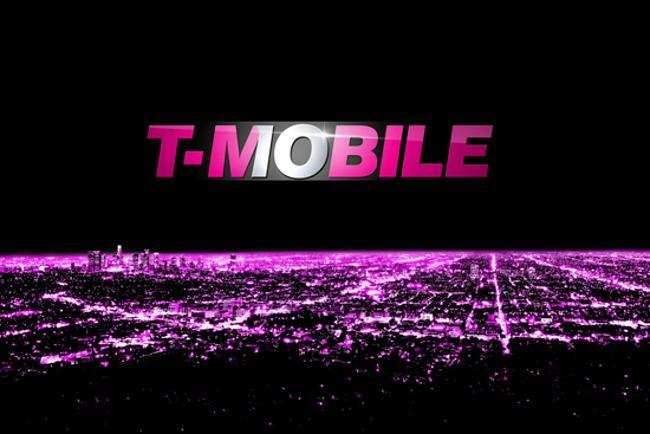 This major change was dubbed “Uncarrier” and now the mobile carrier is gearing up to enter phase 2. Although the T-Mobile hasn’t confirmed this, Ubergizmo reports that the next round of changes will begin on June 23. So what can you expect to see with Phase 2? Well, now that contracts have gone out the door, customers can say goodbye to credit checks that have been required to sign on with the company in the past. Great news for anyone with bad credit. But, of course, it comes with a catch. People that want to take advantage of this when it’s made available will not be able to partake in the monthly payment option when purchasing a new device through T-Mobile. They’ll have to purchase the phone upfront, paid in full, or else bring their own already-paid-for device. Additionally, Phase 2 will be an attempt to grow MetroPCS which, as you may recall, recently merged with T-Mobile. The company plans to expand it into 15 additional markets, though we don’t yet know which markets. It will be interesting to see how this move fares, particularly in light of the recent announcement that MetroPCS customers can now also bring any compatible device to its network.